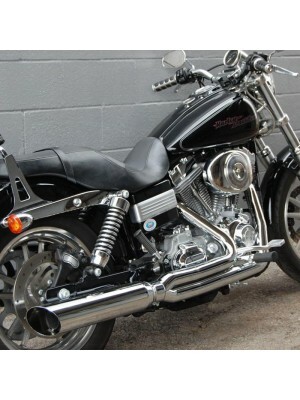 D&D Performance Exhaust manufactures custom aftermarket exhaust systems for Harley Davidson Dyna exhaust systems. 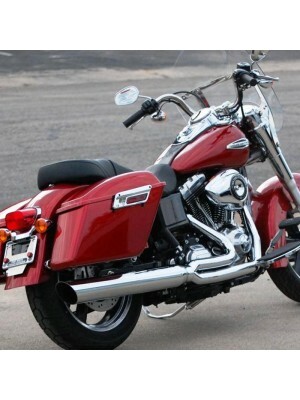 Each exhaust system features a deep, boomy sound that is full of character. 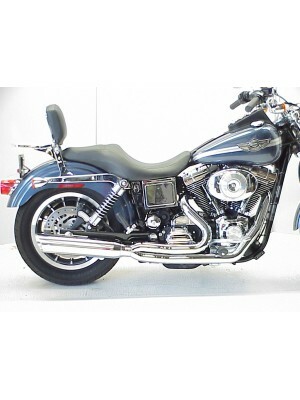 All full system Dyna exhausts are equipped with heat shields, gaskets, bolt kit, and baffles. 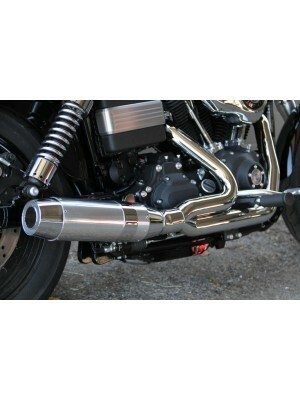 Our aftermarket Dyna exhausts are also designed and dyno tested in our facilities. 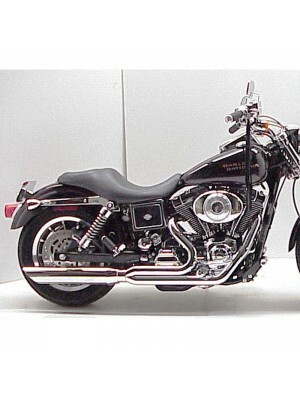 Performance increases are around 8 to 10 percent with the proper tune. 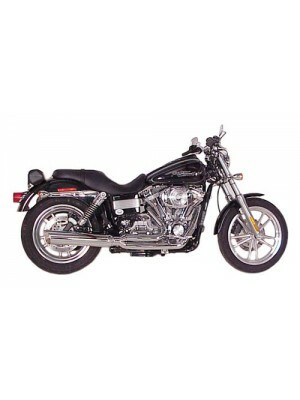 All Harley Dyna systems are designed for closed course racing applications only. Not for use on pollution controlled vehicles. 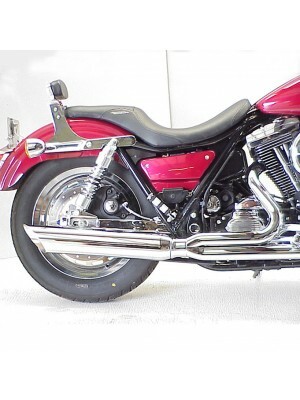 Year: 1989-2000Make: Harley Davidson1989-2000 Harley FXR Fat Cat2:1 Fat Cat is a stepped header syst..
Year: 1995-2005Make: Harley Davidson1995-2005 Harley-Davidson Dyna motorcyclesD&D 2 into 1 Boarzilla..
Year: 1995-2005Make: Harley Davidson1995-2005 Harley Dyna Fat Cat2:1 Fat Cat is a stepped header sys..
Year: 2006-2017Make: Harley DavidsonProduct Number: 592Z-31-32 31 Black 32 ChromeDetails:Retail Pric..
Year: 2006-2017Make: Harley DavidsonWill fit Fat Bob and Wide GlideWill fit 2014-2017 Dyna Low Rider..
Year: 2006-2017Make: Harley DavidsonWill fit 2014-2017 Dyna Low Rider and Low Rider S with minor adj..
Year: 2012-2017Make: Harley Davidson2012-2017 Harley Dyna Switchback Fat Cat2:1 Fat Cat is a stepped..